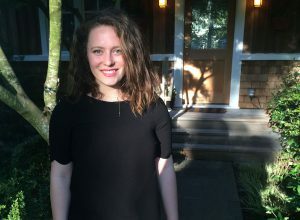 Ma ra Brennan-Magidson is a recent graduate of The Evergreen State College where she earned a Bachelor of Arts in Latin American Studies. Her studies focused on political economy and postcolonial theory, including challenges to social justice movements in communities worldwide. She sees clean water access as an important issue that links “struggles for peace and justice globally,” and she is excited to delve into the Institute’s past research on clean water access issues.